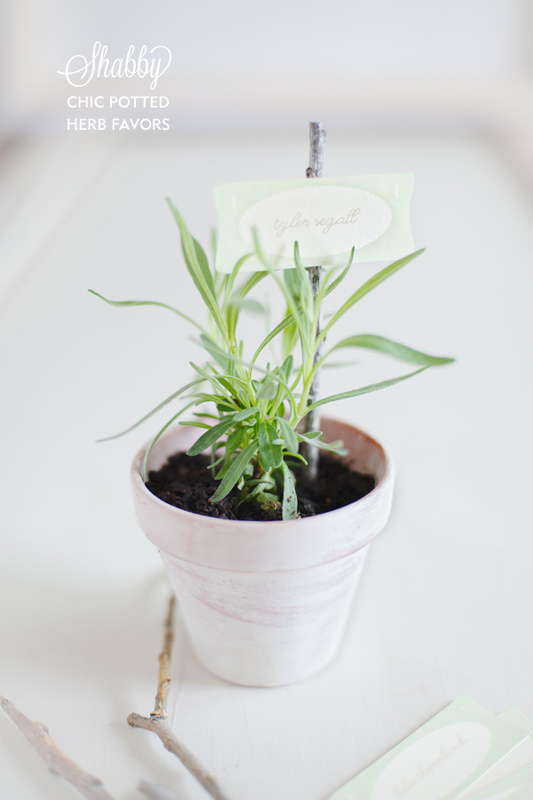 Herb potted DIY wedding favor tutorial. 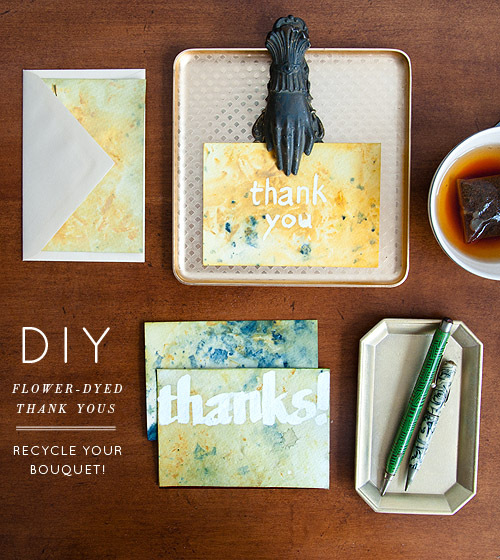 Loving the rustic, homey feel to this favor. You can almost imagine what kind of wedding this couple is having by this one photo alone. 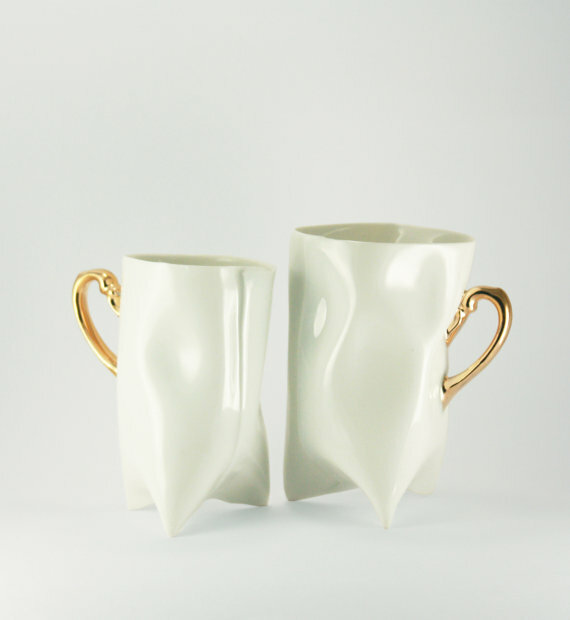 Loving this handbuilt ceramic cups by ENDEsign. This will make a great wedding gift, even a great house warming gift! Beautiful photo of the bride reaching out to the groom from behind. Her dress, her smile, her shyness makes this photo so real! 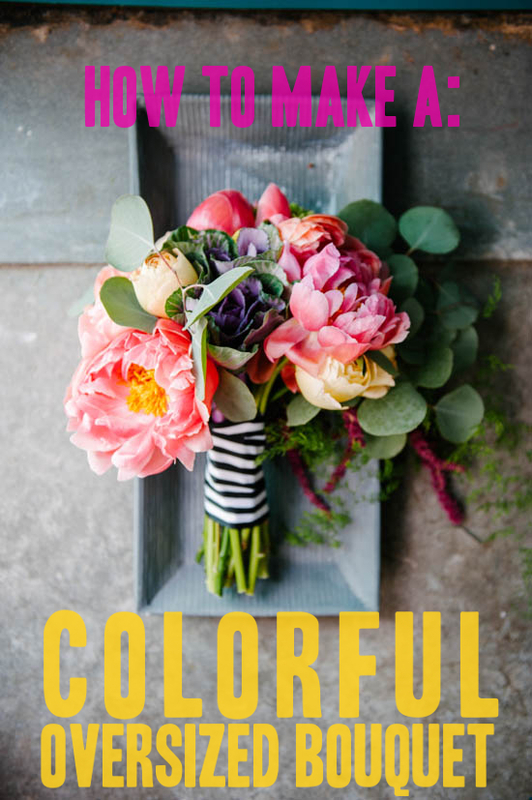 For those bold brides with multiple bright colors in their wedding, this DIY tutorial is a must see! 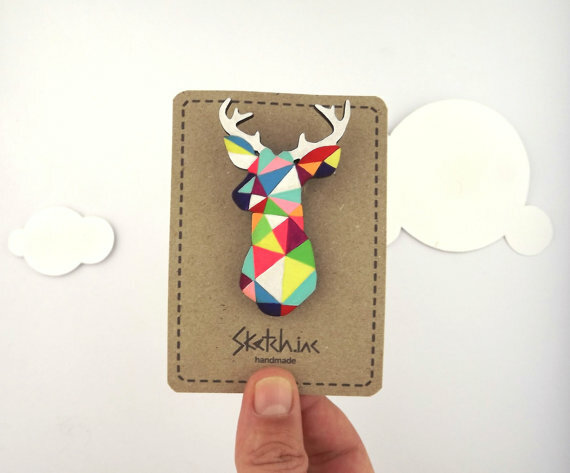 It has a picture step by step of what flower to use and for different seasons. 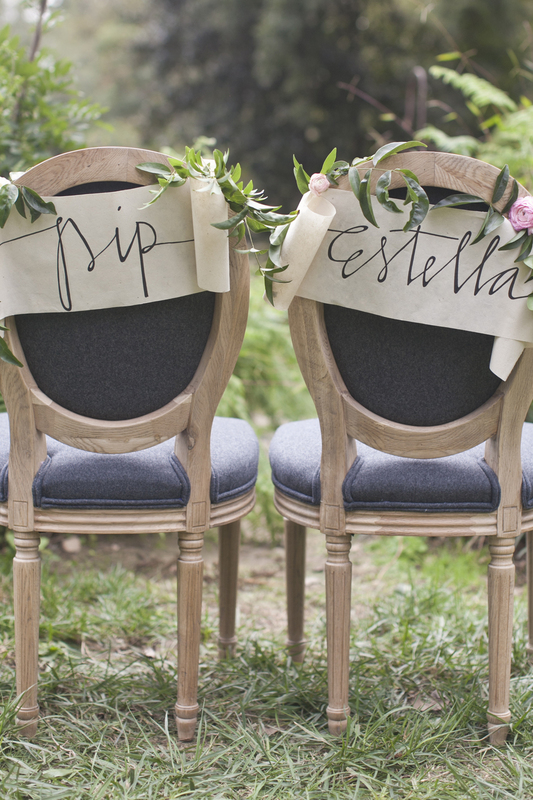 Love love love this paper scroll signage for the head table chairs! 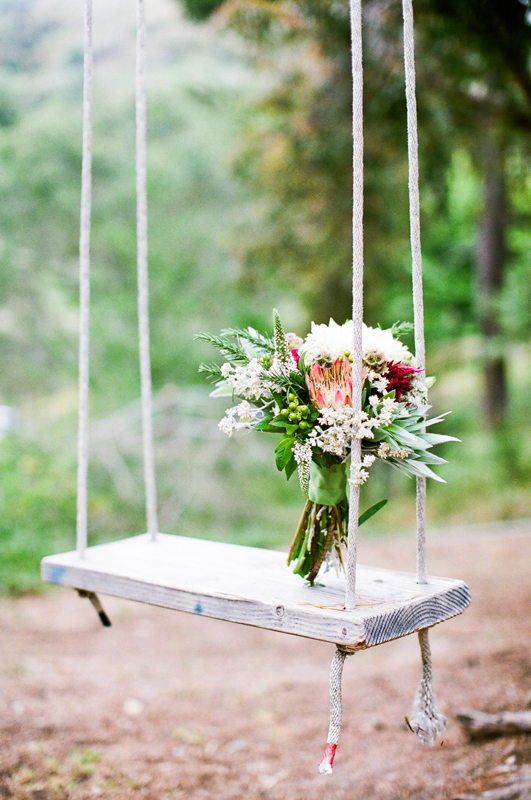 So simple but gorgeous. 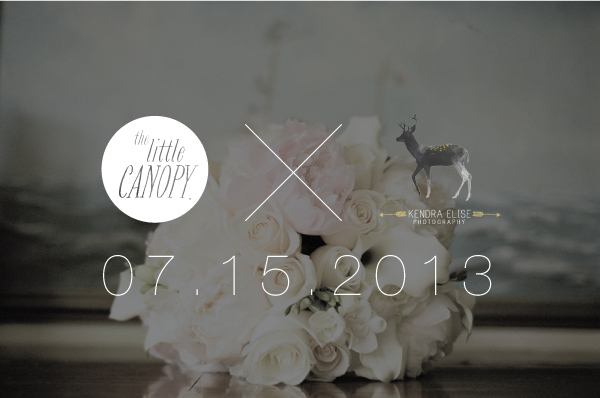 Kendra-Elise Photography and The Little Canopy will be announcing a free give away on 07.15.2013. 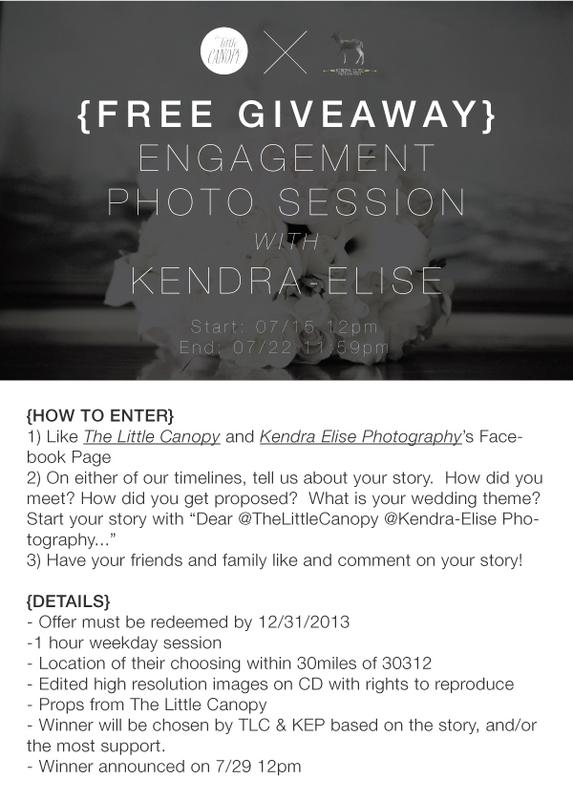 Stay tuned, and like our facebook pages to stay tuned! 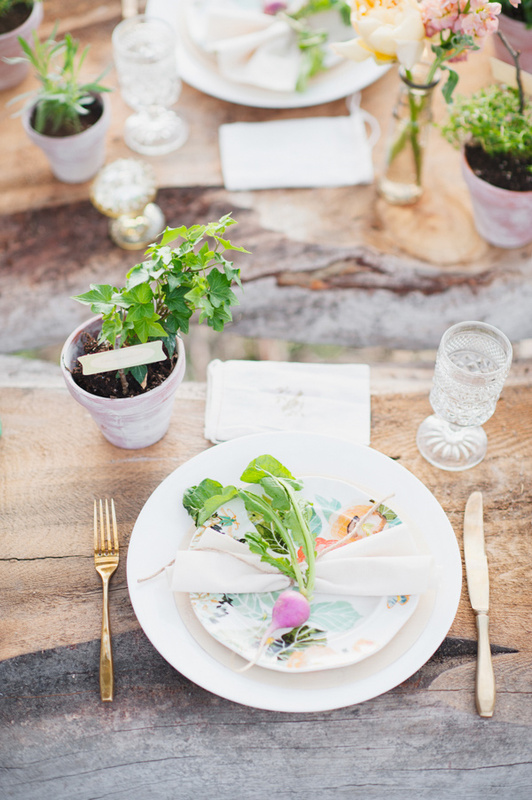 This clever DIY will turn all your flowers from your wedding into good use, and not end up in the trash!